The experts in hearing aids. Harbor Audiology & Hearing Services Inc.
Harbor Audiology & Hearing Services Inc. has four convenient locations throughout Pierce County, WA and the surrounding areas. We have a professional audiologist on site at all locations and we carry almost all hearing aid brands. Let us provide you with the hearing aid products and audiology services you need today. Let us put more than 20 years of experience to work for you! We offer appointments on nights and weekends for your convenience. 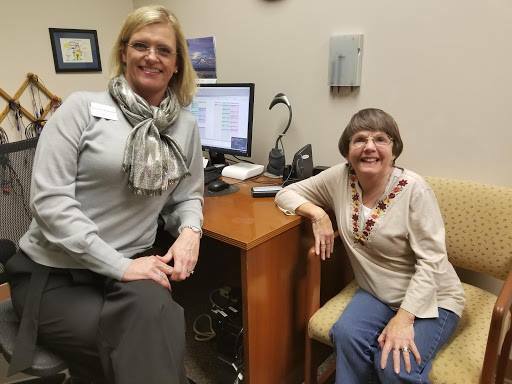 Whether you have a hearing aid already or need to purchase your first one, Harbor Audiology & Hearing Services Inc. will make sure you get the solution that’s right for you. We stock some of the very best brand names hearing aids in Pierce County, WA, in all different models to ensure you’re getting the right product for your needs and lifestyle. From receiver-in-the-ear (RITE), to behind-the-ear (BTE), to in-the-ear (ITE) models, we’ll fit you for a hearing aid that feels right and helps you hear clearly. What sets us apart is the personal attention we give every single one of our customers. Not only do we stock great products, each of our 4 convenient locations is staffed with a licensed audiologist in Pierce County, WA. They’ll help you with hearing tests, tinnitus treatment, balance testing and more—ultimately leading to the right hearing aid for you. 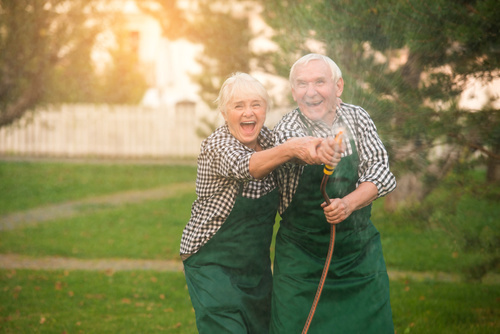 Plus, we can also repair, clean and re-fit hearing aids to make sure they’re always working and always comfortable. Need a new battery? Have questions about the results of your hearing test? We’ll answer any questions you have and make sure you get the right products, no matter what. Stop by today and let us aid you in maintaining your auditory health! We’re your complete hearing aid and hearing services store, offering you everything you need to maintain your hearing and your auditory health. We’re independently-owned, giving us the ability to take all forms of insurance and work with each of our patients. 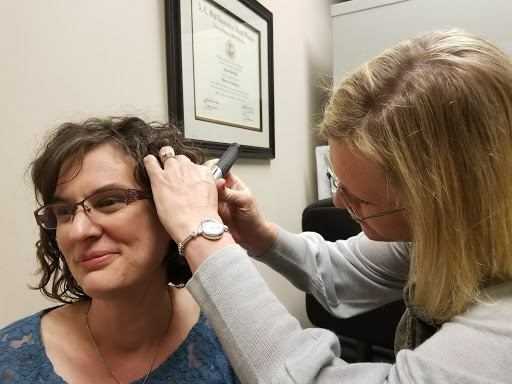 Each of our convenient locations is staffed with a licensed audiologist and carries all of the great name brands you’re looking for in hearing products. We’re a member of the Silverdale Chamber of Commerce and the American Academy of Audiology (AAA). If you need your hearing tested or need assistance with your hearing aid device, visit any of our convenient locations today to get the products and services you require. Let us aid you! "The folks at Harbor Audiology in Tacoma and Gig Harbor have made all the difference in my hearing and not hearing. They have been a real p..."
"I am presently working in Afghanistan as a trainer of Counter Narcotic Police following my retirement from the US Drug Enforcement Administr..."
"Having been a patient of Dr. Laura Day-Moran and Harbor Audiology for the past four years, I heartily recommend them and their staff for hav..."
"I’ve been pleased with my hearing aids ever since I got them. Unfortunately, I left them on the table which gave my dog access to chew on ..."
"After the shaky start, my replacement hearing aids have worked as advertised. I appreciate finally having wireless connection to my iPhone f..."